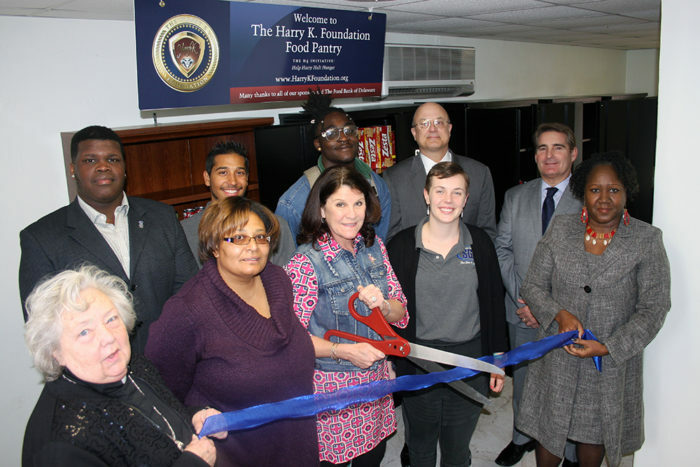 The Food Bank of Delaware opened its first school-based food pantry at Eastside Charter School in November 2011. 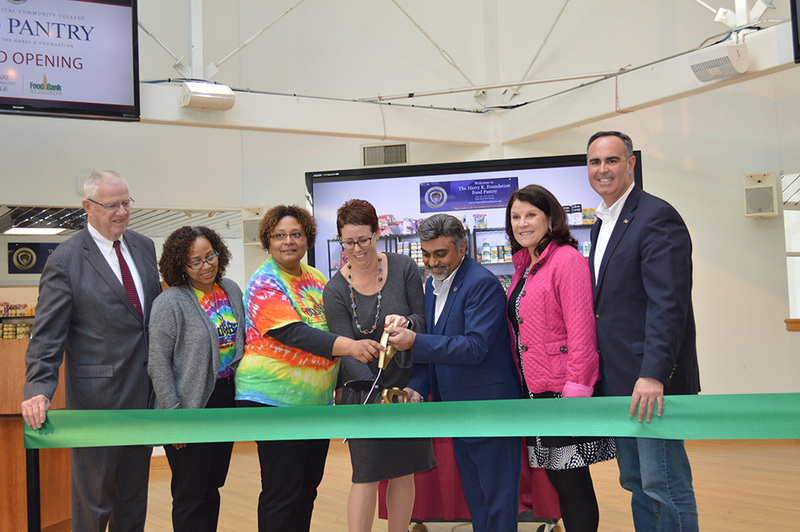 Through the program at-risk families with children enrolled at the school are able to access emergency food and hygiene products by visiting a food pantry within the school. Families are discretely identified by school officials. Families select food based on their household’s needs each week. Food for the pantry is provided by the Food Bank of Delaware and school-wide food drives or community donations. In addition, the Food Bank of Delaware promotes parental involvement in the new program. Parents are encouraged to host PTA/PTO food and fund drives to help stock the pantry’s shelves, volunteer with upkeep and maintenance of the pantry and more. All pantries are generously sponsored by the Harry K Foundation! For more information about school pantry sponsorship, please contact Larry Haas, Development Director, at (302) 294-0185 or lhaas@fbd.org. 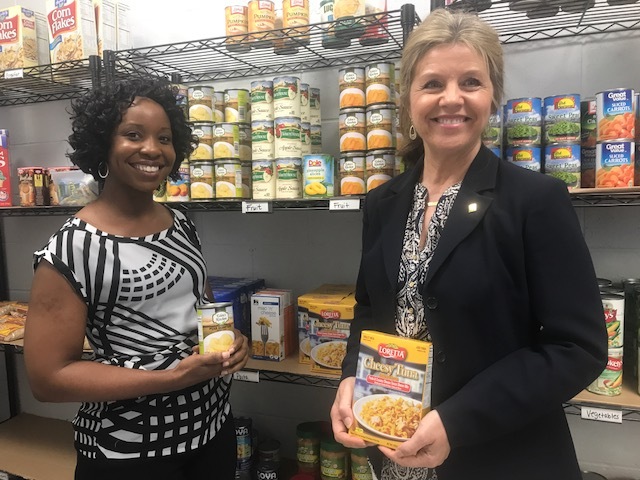 For more information about starting a pantry at your school, please contact Naty Moreta-Wright, Programs Manager, at (302) 444-8077 or nmoreta@fbd.org. Click here to read some considerations for starting a Food Bank of Delaware-sponsored food pantry.